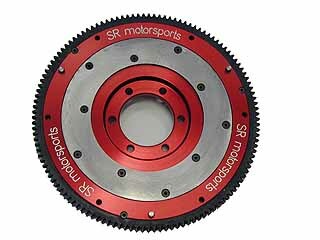 Mazda RX8 ACT Clutch and Aluminum Flywheel Page. Mazda RX-8 Performance Parts. 55% Stronger than the stock RX-8 clutch. 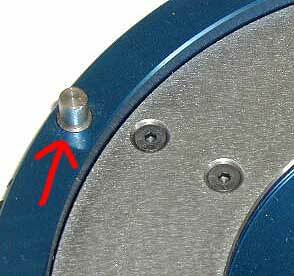 Kit includes: Clutch disc, pressure plate, throw out bearing, pilot bearing, pilot seal and alignment tool. 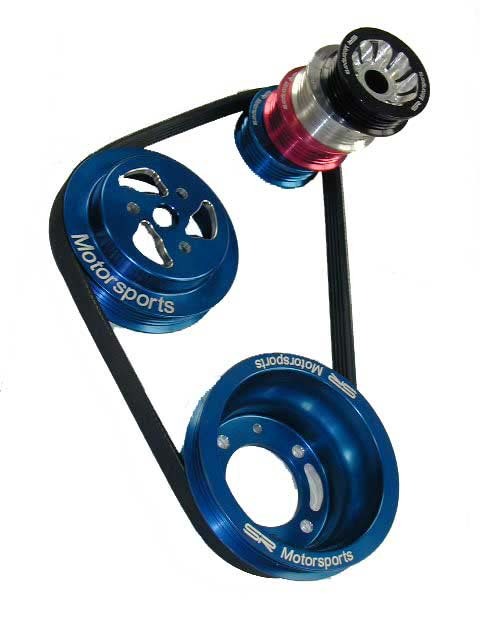 This kit bolts on with simple hand tools to the RX-8 and replaces the factory unit exactly. Lasts many thousand miles longer than the stock clutch. Factory OEM clutch kit. 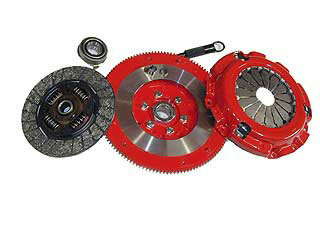 Includes: Clutch disc, pressure plate, throw out bearing, pilot bearing, pilot seal and alignment tool. This kit bolts on with simple hand tools to the RX-8. Factory Brand New 6-speed trasmission. ***Modified & Rebalanced Counterweight (needed for installation of an aftermarket flywheel on your RX-8 without changing front engine internal balancer ) With the addition of our Modified Counterweight your RX-8 retains the proper engine balance, without having to change the front internal engine balancer ( which requires that the engine be disassembled )This just bolts on to the rear of the RX-8 engine. 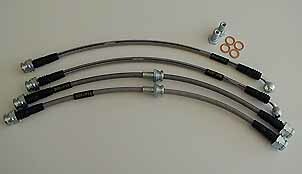 With the addition of our stainless steel clutch hose, your RX-8 will have a stronger clutch pedal feel. It removes the spongy feel (actually flexing and expanding ) of the stock rubber hose. This just bolts on with simple hand tools to the RX-8. 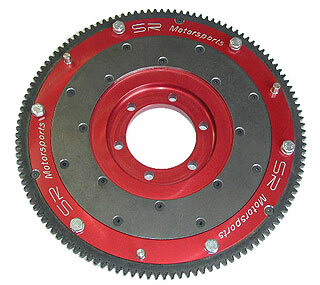 This is an absolute must-have tool when doing a RX-8 clutch swap.